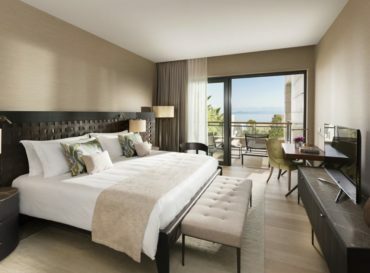 Enjoying spectacular panoramic views stretching over the resort and Aegean Sea, these beautiful apartments feature a stunning master bedroom furnished with a king bed swathed in luxurious linens. In addition, guests also have use of a living room, a useful kitchenette and either a balcony or outdoor terrace. Beautifully appointed with wood floors and light walls, furnishings include a working desk, dining table and selection of seating. Equipped with a large walk-in shower or oversized bath and twin vanity unit, bathrooms enjoy a relaxing spa-like feel. 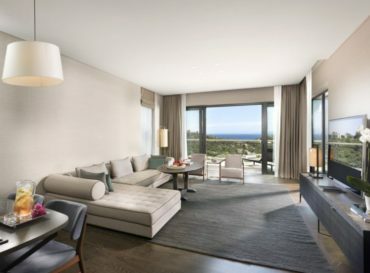 Ideal for guests looking for a little more space, these elegant two-bedroom apartments enjoy spectacular panoramic views stretching over the resort and Aegean Sea. Furnished with a king bed, the master bedroom has a peaceful and private feel, while the second bedroom is equally attractive, featuring twin beds, wood floors and an array of dark wood furnishings. A small kitchenette lies adjacent to the large living room with dining table. 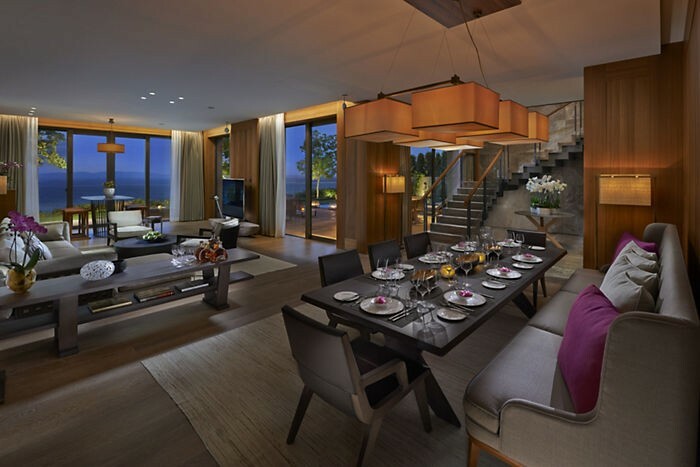 In addition, guests will have use of a balcony or terrace, as well as a large master bathroom featuring a walk-in shower and twin vanity unit. This large 4-bedroom apartment is the perfect choice for families or guests looking for a little more space. Ideal for both relaxing and entertaining, the apartment features a kitchenette, living room with dining table for up to 6 guests and an outside terrace with a private pool, dining area and shower. Boasting large walk-in showers or oversized baths and twin vanity units, the apartment's four bathrooms all enjoy a relaxing spa-like feel. 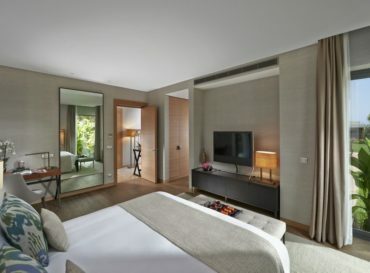 With a contemporary design influenced by both our Oriental heritage and Turkish setting, the apartment's peaceful ambience and beautiful views are outstanding. These beautiful apartments offer the perfect blend of space, style and luxury. 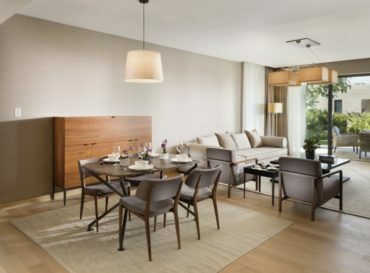 Configured in two large bedrooms layouts, the apartments enjoy a chic, calming décor with wooden or marble and light-coloured walls throughout. All apartments feature a small kitchenette and a dining table, as well as the choice of a balcony or terrace. The spacious bathrooms offer a range of facilities including a wonderful oversized bath in which to relax. Our Residential Apartments are detached from the main hotel building and are located within the residences at Mandarin Oriental. 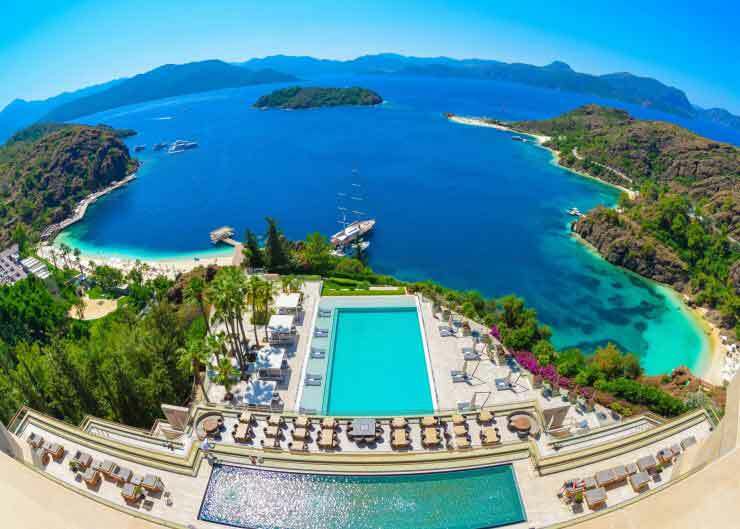 A stunning resort overlooking the Aegean Sea, Mandarin Oriental, Bodrum is where dreams come true. A luxury five-star hotel retreat with two private beaches and excellent leisure facilities, we invite you to lie back, relax and savour the moment. 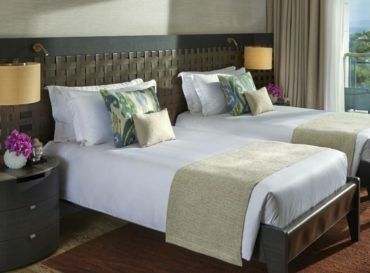 With an idyllic location in Paradise Bay, we offer a seductive blend of style, serenity and five-star comfort. With a range of gourmet restaurants, relaxing spa and choice of rooms, suites and villas, our unique resort is world-class. With a twin-lane swimming pool and fully-equipped fitness centre, there’s more than one way to stay in shape. Our fitness centre is equipped with state of the art, results-oriented equipment designed to help you achieve your wellness goals. We have a wide range of strength and cardio equipment including treadmills, cross trainers, rowers and cardio bikes in addition to a personal Kinesis Wall. If you need a little motivation or are looking for an expert to devise a tailor-made fitness programme especially for you, our excellent personal trainers are available on request. We have four outdoor pools at the resort, including one dedicated to families. In addition, we have a 26 metre indoor lap pool in our Fitness & Wellness centre. We offer a wide range of exercise classes throughout the week. These include classes such as yoga for all levels and abilities and mat-based Pilates. A schedule of weekly classes is available from the Spa reception. As part of our dedication to holistic health, we have several wellness retreats and packages focusing on detox, fitness and spiritual health. Our Marine Centre offers a range of water-based activities including scuba diving, water sports, parasailing and fishing. In addition to our 2 all-weather tennis courts, we also have a basketball court available for guests. In addition, we also offer private tennis coaching upon request. 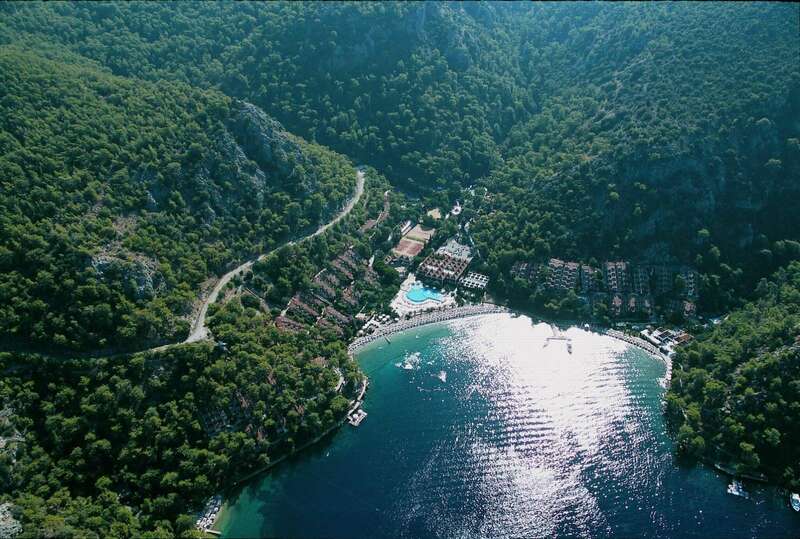 Guests are invited to use our specially designed jogging track which runs around Paradise Bay. Our concierge will be happy to advise you as to the range of activities available in the local area. There is much to see and do and we can easily arrange exciting activities such as helicopter tours and trips on a traditional Turkish Gulet. Enjoy a taste of Italy by the sea with stunning alfresco dining over azure waters at Assaggio, our fabulous Italian restaurant. Specialising in a a creative, light Italian menu using the freshest, seasonal ingredients, dishes range from deliciously simple salads to traditional wood-fired pizzas. 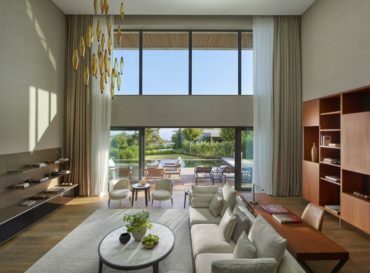 From the talented hands of renowned Australian chef Scott Hallsworth, Kurochan brings contemporary Asian-style dining to Mandarin Oriental, Bodrum. This unique pop-up restaurant is a must-visit attraction offering a selection of delicious Japanese cuisine served in a relaxed, beachside setting. Scott Hallsworth has taken London by storm with the opening of his three Kurobuta restaurants in Harvey Nichols, Marylebone and Chelsea. Inspired by the traditional Izakayas of Japan, Kurochan will serve a range of tapas-style dishes including sushi and sashimi, tempuras, fresh fish, seafood and steaks alongside a selection of Robata grills and various vegetarian options. Overlooking the resort’s main beach, Kurochan’s unique setting is enhanced by the restaurant’s stylish layout featuring an open kitchen where guests can watch as their food is prepared. To complete the experience, there is a fantastic drinks menu including a choice of Japanese sake, local and international wines, artisan beers and a wide selection of contemporary and classic cocktails. Influenced by the Turkish tradition of fresh, flavourful food in a family-friendly setting, our atmospheric Sofra offers diners the chance to dine inside and out, with the option of joining tables together for big gatherings. Open for breakfast, the restaurant specialises in delicious local cuisine with a Mediterranean flair. Breakfasts are particularly renowned, featuring everything from freshly baked breads and pastries, to eggs, home-made yoghurts, cheese, fresh fruit and a range of coffees and teas. Boasting spectacular views from its idyllic beachside location, Blue Beach Club and Bar is ideal for guests looking to enjoy the day outside. 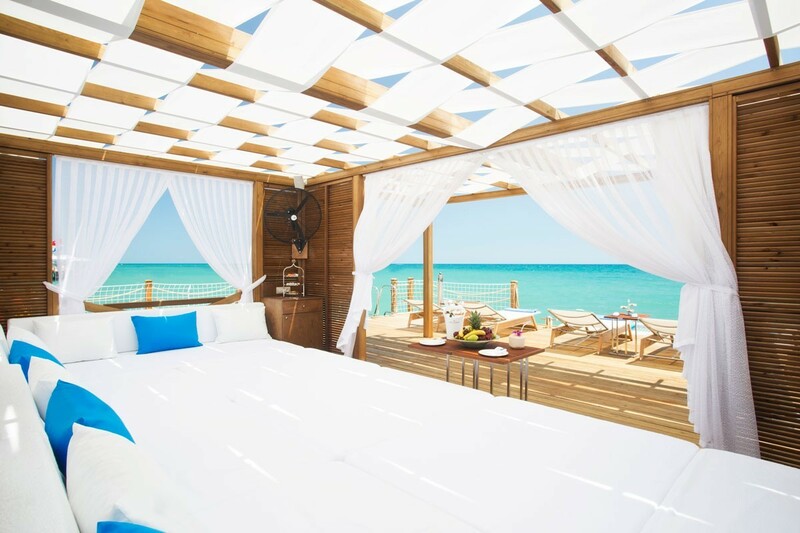 From the comfort of your luxurious sun lounger or private cabana, savour a leisurely lunch or snack of casual favourites including pizza, house made ice cream and refreshing cocktails without ever having to leave the beach. Pool Bar Restaurant serves an array of poolside favourites alongside a range of fresh juices, house made ice cream and sorbets, and fun innovative cocktails. A special children’s dining area located beside a uniquely designed family pool and play area offers fun activities and special menus. Specialising in contemporary Mediterranean cuisine with a unique Nikkei twist served alongside a selection of delicious cocktails and refreshing drinks, Blue Marlin Ibiza Bodrum is the place to be this summer. Enjoy late breakfasts and lazy lunches on the beach, swim in the cool waters of Paradise Bay, sunbathe, indulge in a soothing massage or just soak up the sophisticated yet relaxed atmosphere of this incredible venue. With excellent cuisine using only the freshest ingredients, chef Deniz Ahmet Kose has created the perfect menu for all-day dining. As the afternoon progresses, the bar’s exquisite drinks and amazing music help create the perfect holiday ambiance enhanced by the stunning Bodrum sunset. And then, as night falls, after a delicious dinner under the stars, it’s time to enjoy the latest musical beats performed by some of the world’s most renowned artists and DJs. Stylishly designed with a laid-back, sophisticated atmosphere, the Mandarin Bar is the perfect place in which to enjoy a drink. With a talented team of bartenders as adept at crafting creative cocktails as they are mouth-watering mocktails, the bar serves an extensive list of fine wines alongside a range of premium liquors and cognacs, and beers. In addition, guests can order from a selection of delicious Western and Asian-style bar snacks beautifully presented in bite size portions. world-class spa enjoys a wonderfully nurturing atmosphere and uplifting views over the Aegean Sea. Spread over three floors and 2,700 square metres, The Spa at Mandarin Oriental, Bodrum captures the essence of our beautiful coastal setting with an idyllic atmosphere of healing and calm. Overlooking the Aegean Sea and incorporating several stunning water features, we have created the perfect space in which you can enjoy your tailor-made treatment journey. Following a consultation with your therapist, your treatment begins in the soothing environment of our heat and water oasis. We invite guests to arrive 45 minutes before their appointment time to take full advantage of these facilities and prepare for the deepest therapeutic experience. To ensure the appointment time you prefer we recommend advance reservations. PHILOSOPHY The Spas at Mandarin Oriental are born out of a sincere understanding and passion for wellness, which we define as a way of life that focuses on physical, emotional and mental wellbeing. The Group is committed to delivering all aspects of wellness with integrity and honesty, providing inspiration for lifestyle change, in an environment that delights all the senses. The Spas at Mandarin Oriental are havens for contemplation and discovery. Guided by our Oriental heritage but influenced by local cultural diversity, the Group has created distinctive concepts with a unique sense of place in every location. TREATMENTS Respect for the uniqueness of each individual is the foundation of our spa experience. Our highly trained therapists are committed to excellence, infused with enthusiasm and take pride in delivering personalised dedicated service. Our therapies combine both ancient and contemporary techniques in a natural manner. They are designed to bring balance and equilibrium to meet the needs of each individual. 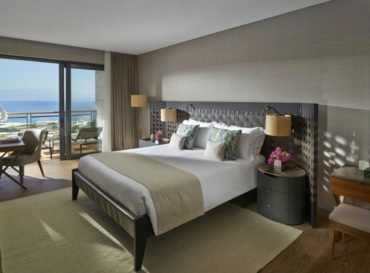 PRODUCTS Mandarin Oriental’s signature product line has been developed specifically for the Group by the award-winning UK based company, Aromatherapy Associates. The product range incorporates six body oils, six bath and shower oils and a generic body scrub, body wash and body lotion. All contain natural ingredients and are paraben free, and have been blended by a master blender to Mandarin Oriental’s specifications. Easy to use and effective in their treatment, they provide an ideal extension of our spa experience into daily life. All other products used in our Spas are of the highest quality and contain naturally-derived ingredients. 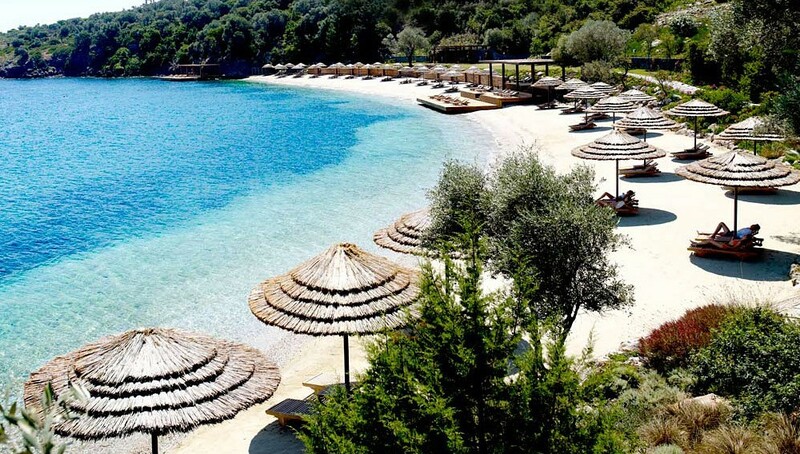 Mandarin Oriental Bodrum has cultivated its own spa garden amidst the properties olive groves. Many of our signature treatments incorporate the use of natural hand-ground ingredients – giving the guest a truly unique Mediterranean earth to body experience.